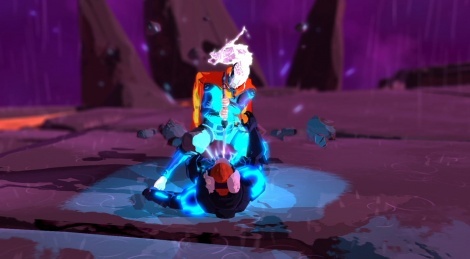 After being able to try Furi at a preview event in Paris a few weeks ago, we were just sent the PC demo of the game. 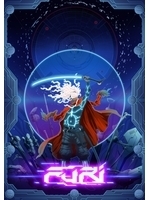 If you have never heard of it, you should definitely check it out when it releases this summer on PC and PS4. Until then, we have prepared a bunch of gameplay videos of the PC demo and it is very promising to say the least. Not sure wtf is going on here in this video.